We love to have fun at work, do you? If you have the passion for sewing, teaching and excellent customer service, we want to meet with you! Perhaps, more than anything else, our staff is what makes Sew And Quilt Stores a great company. Sew And Quilt Stores employs creative and passionate individuals. Do you enjoy working in a fun environment with creative minds alike? Do you enjoy educating, teaching and inspiring others to sew, craft and embroider?  Sew And Quilt Stores is happy to announce that Killeen, Temple and Waco locations have openings. We are seeking individuals interested in a possible change in career or even a part time job. Previous retail experience is helpful, but not required. If you have a great attitude, we can train the rest. 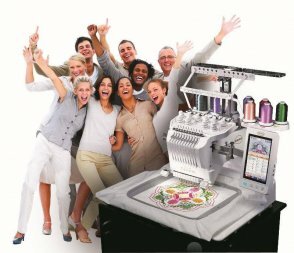 Please email your resume to Office@sewandquiltstore.com, include a cover letter letting us know which position you are interested in. Sew And Quilt Stores embraces diversity and supports an inclusive work environment. Working here requires energy, commitment, flexibility and teamwork. Whether you're a college graduate ready to start your career, or a professional looking for your next challenge, we offer exciting opportunities to learn, stretch and grow.